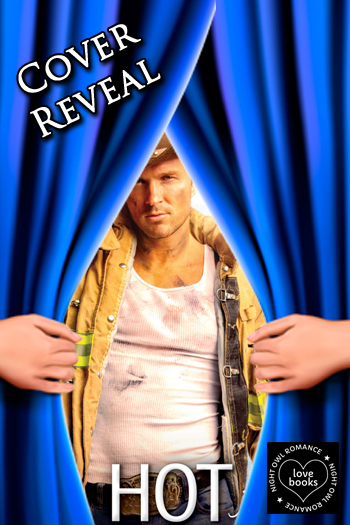 Romance author Kim Redford stops on over to reveal the cover for the fourth book in her Smokin' Hot Cowboys series. "Hot for a Cowboy" will be on romance bookshelves come Feb 26, 2019. Don't miss out on the first three books. Get them now as you wait for book four. Kim Redford is the bestselling author of Western romance novels. She grew up in Texas with cowboys, cowgirls, horses, cattle, and rodeos. She divides her time between homes in Texas and Oklahoma, where she’s a rescue cat wrangler and horseback rider—when she takes a break from her keyboard. Visit her at kimredford.com.